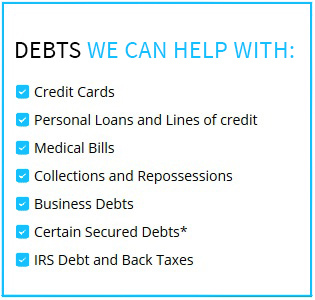 Credit Counseling Solutions provides timely and effective services for customers experiencing excruciating debt. With years of extensive industry experience, our professional credit counselors can help secure debt settlements in a professional and lasting manner. Our credit counseling services are based on helping you eliminate debt, while establishing financial freedom and independence. Whether you are dealing with school loans, mortgages, credit card payments, or business debts, we have the tools and expertise to alleviate the tension and stress of outstanding and overwhelming debt. 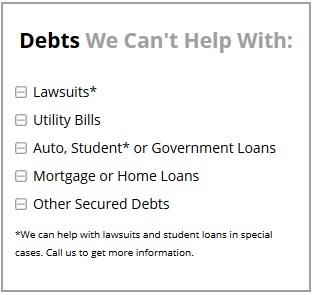 All it takes is one phone call or e-mail to secure a complimentary free debt consultation and analysis. While credit counseling and debit management services will produce results, if you will commit yourself to the process. This is the only way you can get out of debt and avoid any financial obstacles and hurdles. 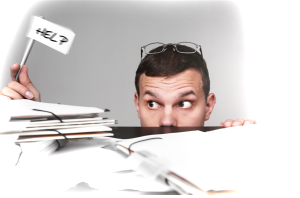 Being honest about your current expenses and income also allows us to help you achieve desired results. If you are serious about becoming debt free, contact Credit Counseling Solutions today and we will handle the rest! Services are not available to residents of CO, CT, GA, ID, IL, KS, ND, NH, SC, VT, WA, WI, and WV.